Blaq Origins is the first and so far only flavor from a new company called Blaq Vapor. I can say I took a bit of a chance spending $22 on a 30 ml bottle of this stuff, considering I didn’t know anything about it, but the number of positive reviews from other fellow shoppers told me it was worth the risk. It turned out to be a very pleasant surprise. 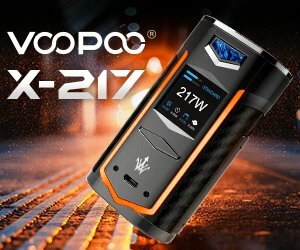 Despite doing quite a bit of searching online, I wasn’t able to learn a great deal about Blaq Vapor. Their website, though elegantly minimalist in design, contains very little info about the company or its Origins flavor. 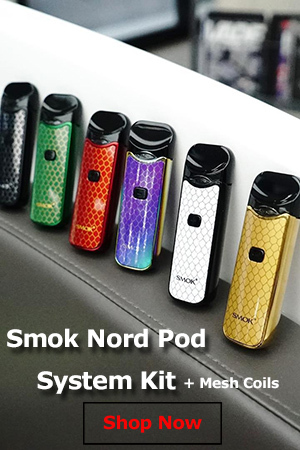 Basically all I know is that they are based in Orange County, California and that they are really good at creating complex, sophisticated e-liquid. Kind to think of it, that last bit is all that really matters, really. The flavor was a mystery to me as well. 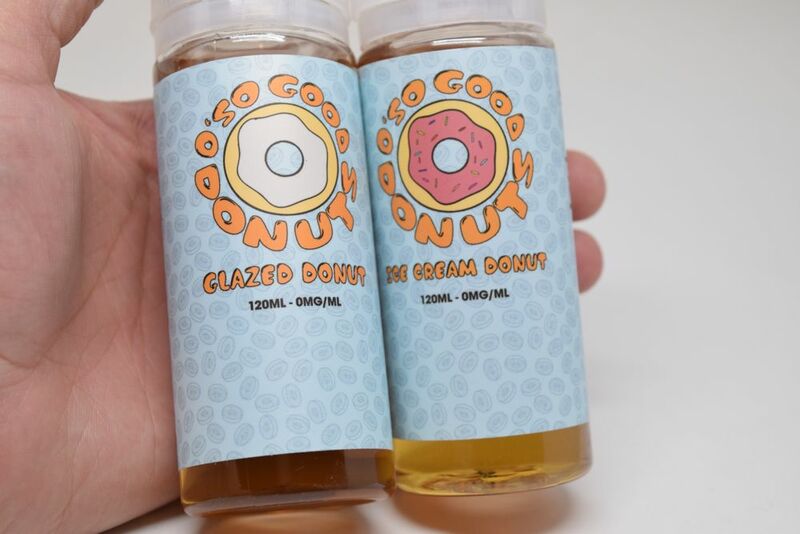 Apparently, it exploded on to the vaping scene after ECC 2015 e-cigarette convention, where it made quite an impression, just like another juice I recently reviewed, DRPN Donuts. 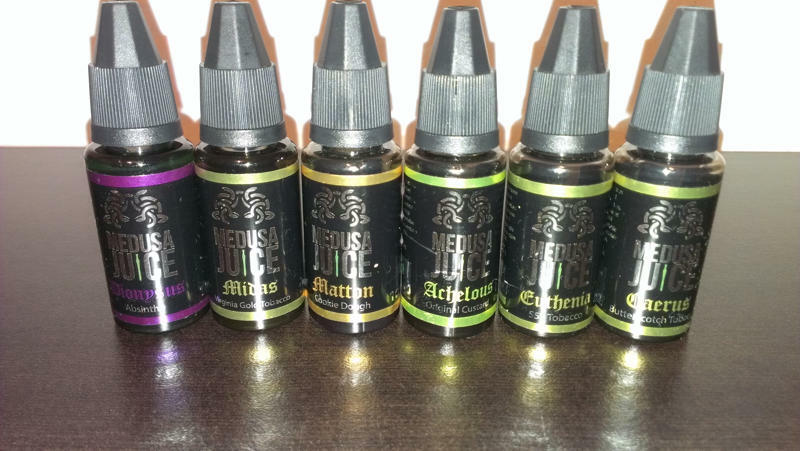 Feedback from vapers has been overwhelmingly positive, and after actually trying the juice, it is easy to see why. But first, a few words about the presentation. 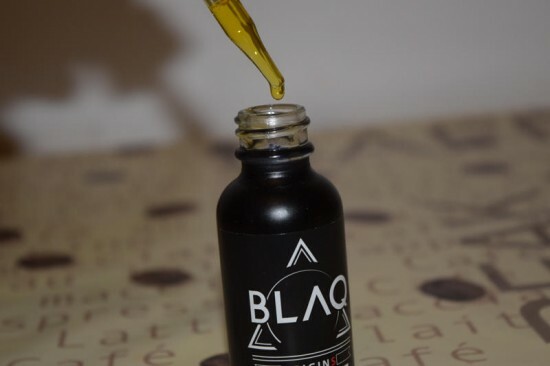 Blaq Origins only comes in 30 ml bottles, which I’m not sure is a great idea from a commercial standpoint, as most people would probably like to spend less on a smaller quantity to see if it’s any good, before paying over $20 on a big bottle. For me it was totally worth the price, but taste is subjective and it’s nice to be sure you like a juice before splurging on it. 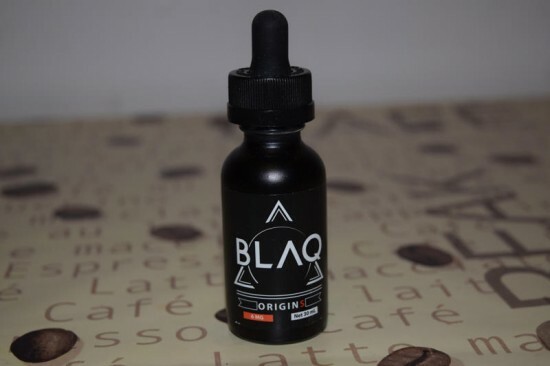 The bottle looks very elegant, with the Blaq brand name over a mysterious-looking triangular symbol on the front, and the usual warnings as well as a list of ingredients on the back. True to its name, the bottle is actually an opaque black, which gives it a really nice look, but is not the most practical idea. I’ve actually seen an increasing number of opaque e-liquid bottles, and while they are very easy on the eyes, I find not being able to see the level of e-liquid left in the bottle more than a little annoying. A simple black level would have been sufficient in this case, I think. Anyway, lets talk about the real important thing, the flavor. 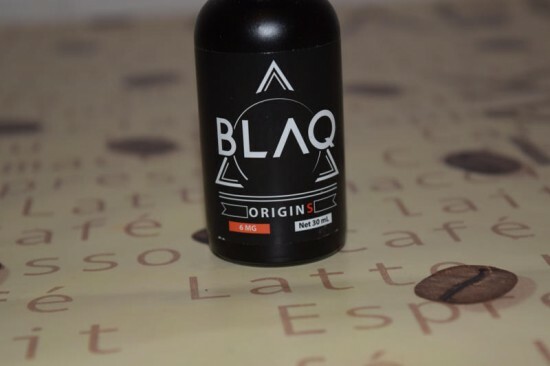 As I mentioned before, I didn’t really know anything about Blaq Origins, and I usually like trying a new juice without checking out the flavor profile beforehand. Crazy, I know, but I just like trying to identify the flavors and then checking the official description to see if I got it right. I admit I’ve been burned a few times, getting some e-liquids I wouldn’t have spent money on if I had known their flavor, but it keeps things interesting. So I got my Koopor Plus mod and Plum Veil RDA – still my favorite dripper – did a fresh clapton dual build, put some cotton through the 0.25Ω coils and added a few drops of Blaq Origins. After taking a single hit I was in a state of bliss. This stuff tasted amazing, sweet fruity but with a distinct flavor of cereal, as well. A few draws later I was sure I had tasted something very similar before, but I couldn’t quite remember what it was. But after sniffing over a dozen juice bottles from my collection I found it – Cuttwood Birdbrains. It’s not a dead ringer, but if I were to choose another juice to compare Blaq Origins with, this would definitely be it. According to the official Blaq Vapor website, this juice is supposed to taste like “strawberry shortcake on top of a graham cracker crust with sweet cream on top.” That’s a very precise description, but while my guess wasn’t the most accurate, I could definitely taste strawberry, cream and cereal. While Birdbrains has more of a general fruity taste, Origins has a distinct strawberry flavor to it. It’s not a fresh, juicy strawberry, but rather a sweet, creamy one that goes very well with the cereal. That’s supposed to come from graham crackers, but my senses are not nearly sensitive enough to make the difference between various cereal taste. So I just got cereal. Finally, this lovely combination is wrapped in a layer of creaminess that’s actually barely noticeable at low wattages, but unmistakable at over 60 watts or so. The strawberry is particularly strong on the inhale, but blends with the delightful cereal on the exhale, with the cream coming in last and leaving you with a pleasant aftertaste. Blaq Origins is a very rich, complex flavor that I personally can’t get enough of. I normally test juices in both tanks and RDA for reviews, but knowing that a dripper always brings out the flavor I couldn’t let myself waste a single milliliter of it on my thirsty SMOK TFV4 tanks. As I’m writing this, I’m vaping my last few drops of Origins, but I’m de4finitely going to pick up another bottler or two very soon. It has become one of my new favorite e-liquids, and if you haven’t already, I suggest you give it a try. 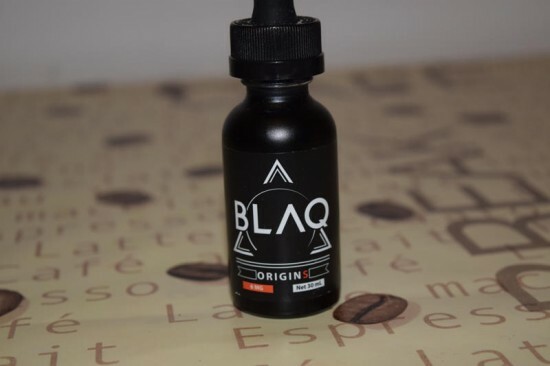 Blaq Origins is a 65VG/35 VG blend and comes in 0, 3, 6 and 12 mg/ml nicotine concentrations.